Grab your suitcase and hop aboard a steam train on a journey into Britain’s wartime past. Bombs? Rations? Gas masks? Be the kid who can say ‘I was there’. 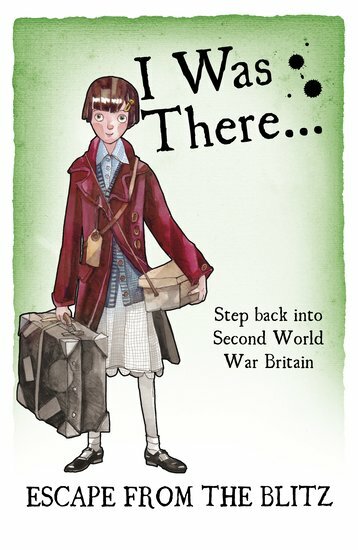 A catchy historical diary written in the voice of a real kid, with heaps of fantastic drawings. Betty has just been evacuated from her London home to the posh country mansion of formidable Lady Florence Musgrave. It’s very weird. Trouble is, Betty is hiding a secret in her suitcase: a fluffy feline stowaway named Shadow!